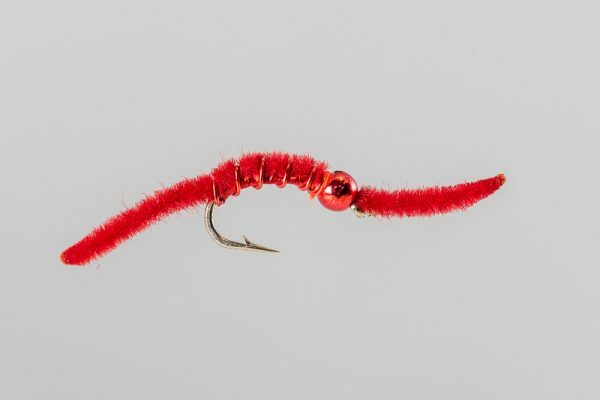 HEADHUNTERS SAYS This is an older tailwater pattern that still puts lots of fish in the net. 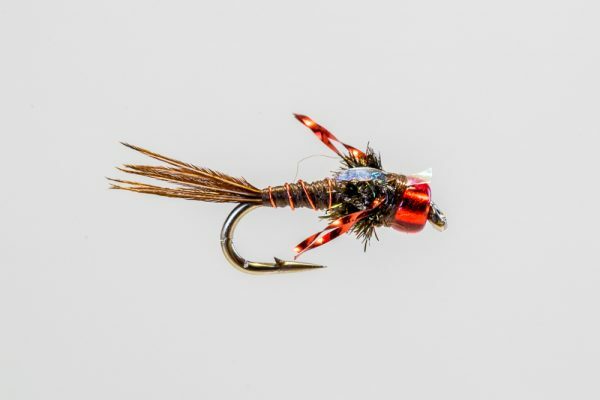 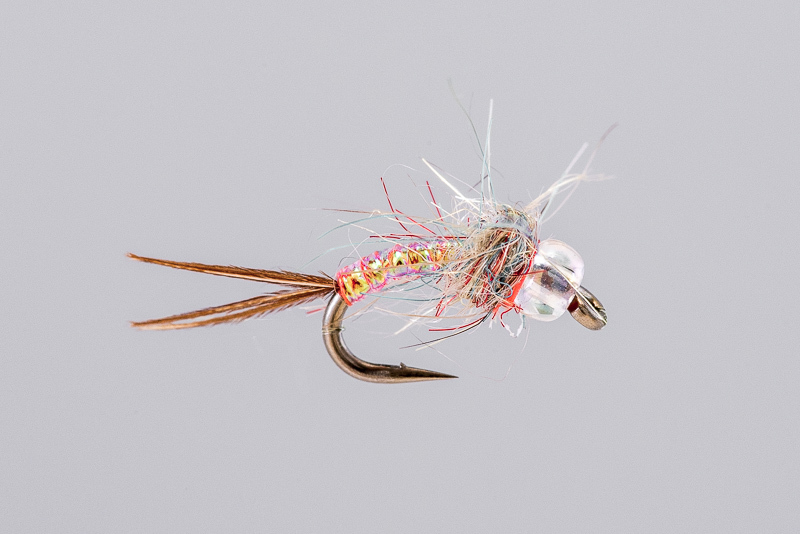 Glass beads are very effective at certain times, and this patterns covers everything from midges to Pseudos. 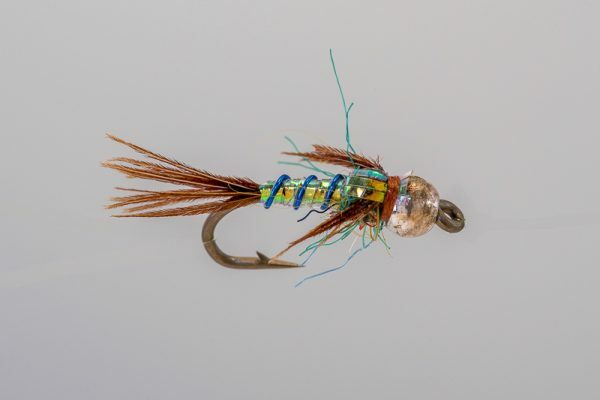 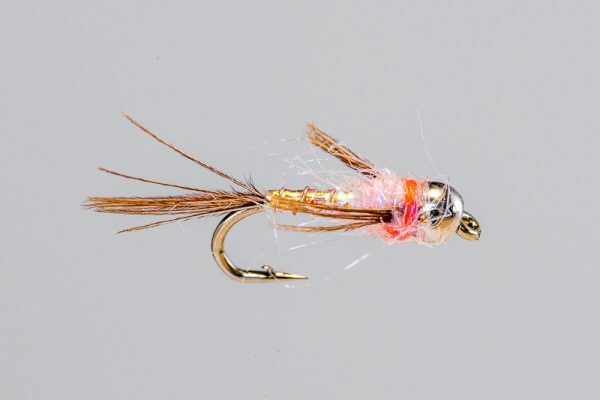 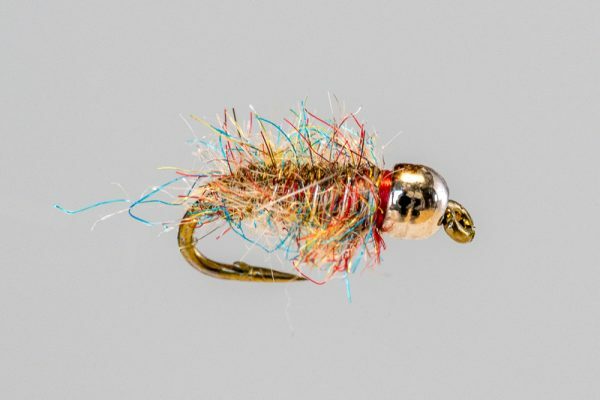 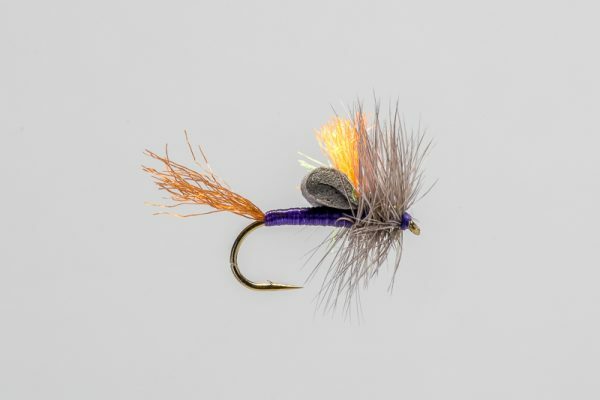 The Rainbow Warrior is a favorite of veteran guides on the Missouri River.